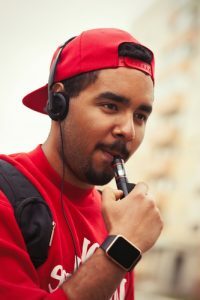 The question that is often debated among vapers, non-vapers, governments, health organizations, and much more is whether or not vaping is actually healthier than smoking. It’s no surprise that there’s still a debate going on because with anything that is somewhat new, there will be skeptics or people trying to maintain the status quo. However, time and time again, the research has shown that vaping is definitely a better alternative for your health. Vaping, for one, is obviously safer than smoking because vaping doesn’t involve combustion (or the burning of chemicals). This is why many physical harms occur as a result of smoking. Breathing in any type of smoke is dangerous for your body’s health, but smoking is remarkably dangerous and causes heart disease, lung damage, heart attack or stroke, cancer, and more. 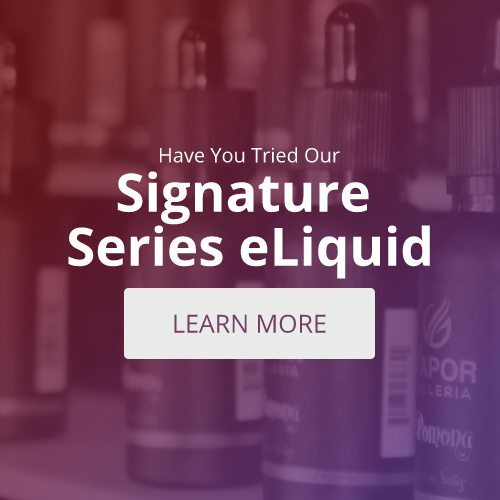 You are sure to come across mainstream opinions that say that vaping is more dangerous or as dangerous as smoking, but you should feel encouraged to do your own research and look at the scientific studies that say otherwise. About 1,300 people will die just today from the dangerous effects of smoking. With vaping, smokers can taper down their nicotine intake instead of quitting cold turkey and relapsing. Additionally, once you break your nicotine habit, you can quit vaping all together if you want! Cut your health risks drastically by switching to vaping today! Visit your local vape shop for more information on the health benefits and true facts about vaping.